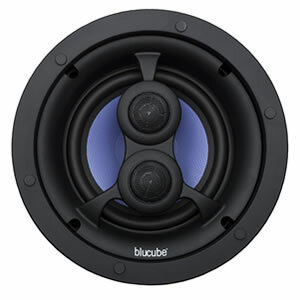 The BluCube BCP80 ceiling speakers are the highest-performing speakers in the BluCube BCP range. 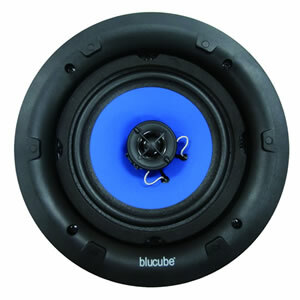 It features a 2-way design with a larger woofer (8in). 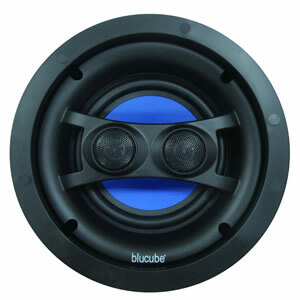 The BluCube BCP65 in-ceiling speakers provide performance beyond their price point. Identified by their crossover and adjustable tweeters, the BCP65 delivers high quality ceiling-mounted audio. 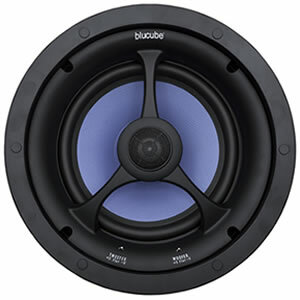 The BluCube BCP65-SS is the single stereo version of the mid-range BCP65 speakers. The twin voice coils and tweeters deliver a stereo signal out of a single unit enabling just one in-ceiling speaker to be used in a room. 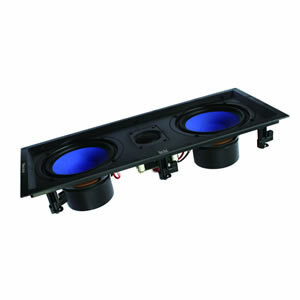 The new, low profile grille version of our top end speaker. 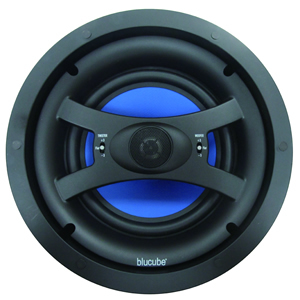 8″ woofer combined with mid-range drivers to give the ultimate performance and bass response. Recommended for larger rooms and where more bass response is desired. The new, low profile grille version of our most popular speaker pair. 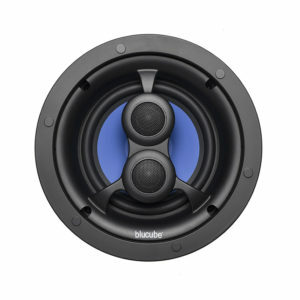 Suitable for most applications where a discreet footprint is required without compromising sound quality. The new, low profile grille version of our most popular single-stereo speaker. (Stereo output from a single speaker). 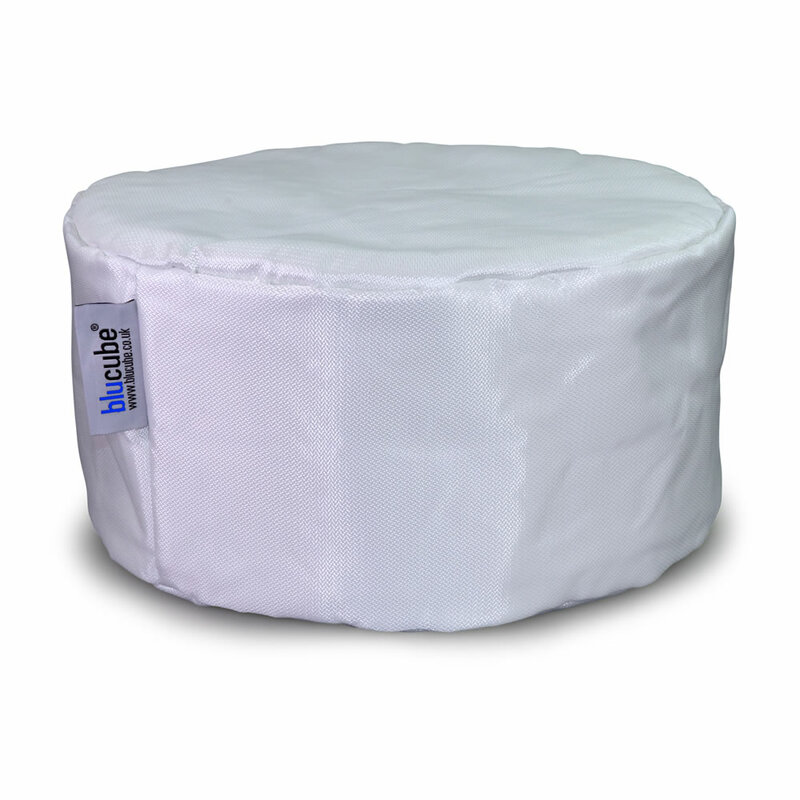 Suitable for small rooms, especially bathrooms. The new, low profile magnetic grille version of our 3-way speaker. 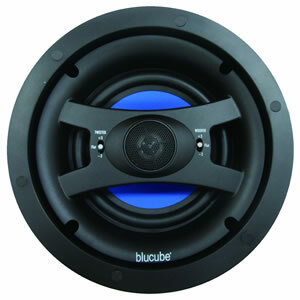 Ideal for use in home cinema applications or as a stereo in-wall/in-ceiling pair (sold singly). 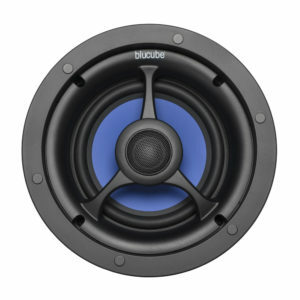 A pair of 6 1/2″ woofer combined with mid-range drivers to give the ultimate performance and bass response. Single tweeter giving detailed dialogue reproduction. 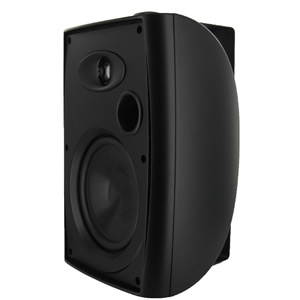 An outstanding value for money pair of ceiling speakers. Despite its low price the CCL-650 delivers a decent all round performance. 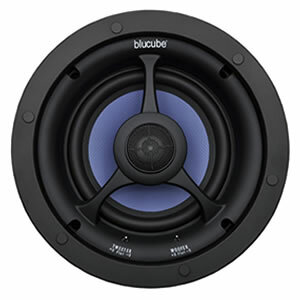 It is ideal for lower budget installations where wider audio coverage is desired and is perfect for property developers looking to add value to their projects. Outstanding quality speakers for the money. Wall mountable and weatherproof, ideal for gardening and outdoor settings. The hard-wearing housings offer a stylish, weatherproof shell for the high quality audio components housed within. Behind the grille, on each model, an angled bass port prevents rainwater from entering the unit. The BluCube universal fire and acoustic hood is designed to maintain the fire rating of your existing ceiling when ceiling speakers are fitted. It also reduces the sound leakage from behind the speaker and thus improves the acoustic performance of your chosen in-ceiling speakers. The hood is easy to install and offers advantages over existing alternatives on the market. Looking for discreet music in the garden on those sunny weekend days? 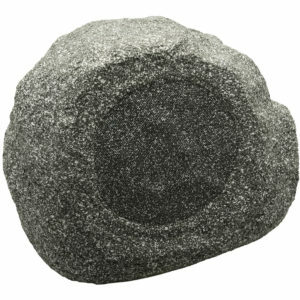 This weatherproof out door speaker is great sound and will blend in with the rest of the garden. Finished in a granite effect texture and incorporating a large bass woofer and high quality tweeter the ‘rock’ will all but disappear while keeping the entertainment going for hours.